Don’t want to waste any more time stuck in traffic, or looking for a parking spot? 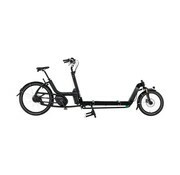 Then this is definitely your ride for inner-city deliveries. 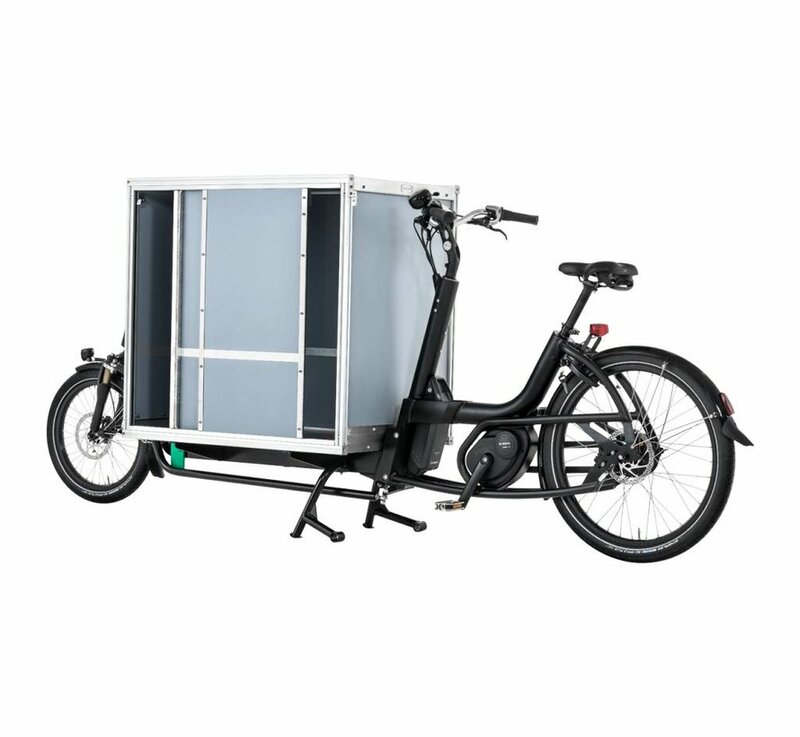 A great variety of companies are deploying the Cargo L for their inner city distribution. 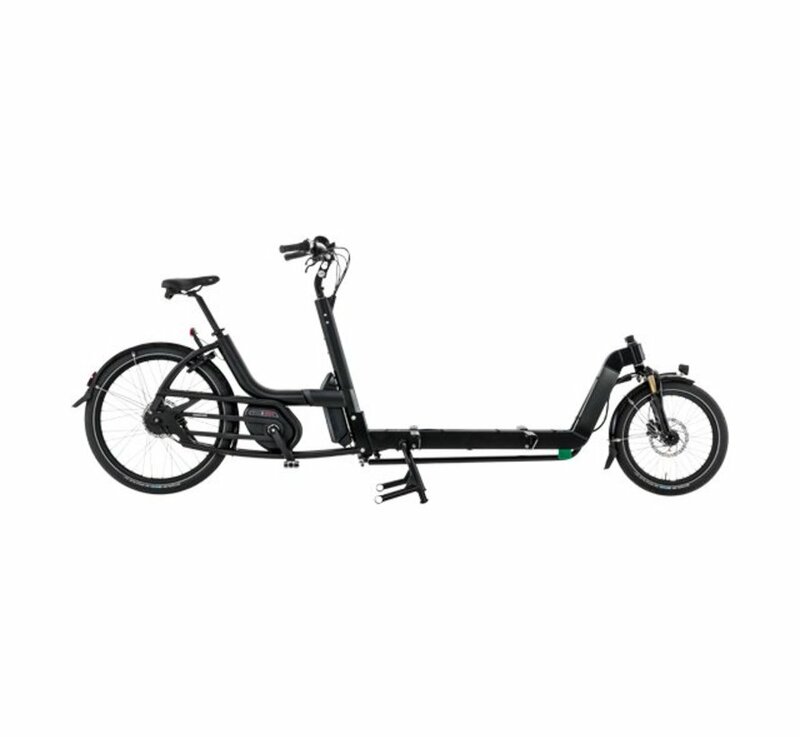 It is quick, has a near zero tendency to get stuck in traffic and maintains enough load capacity to haul some serious volume. 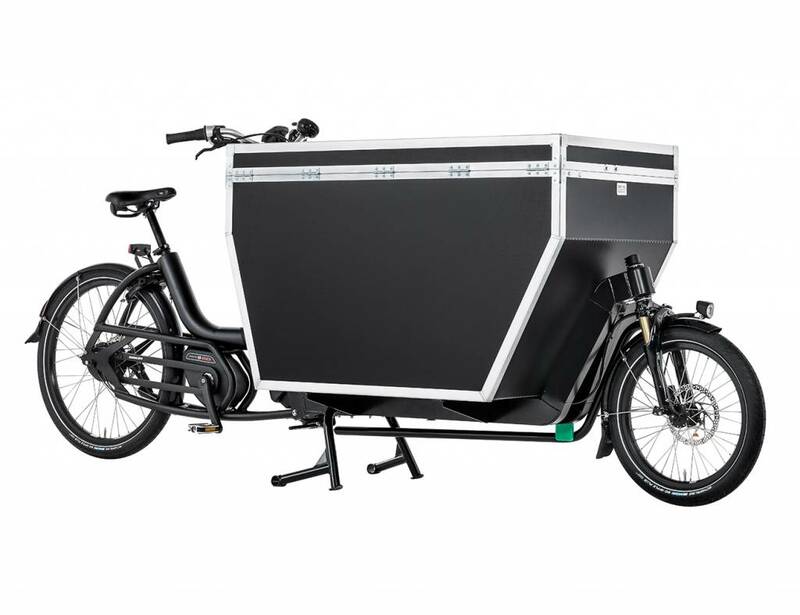 The Cargo XL adds to the dynamism of the city traffic while cutting sound and air pollution. It fits the bike lane perfectly. 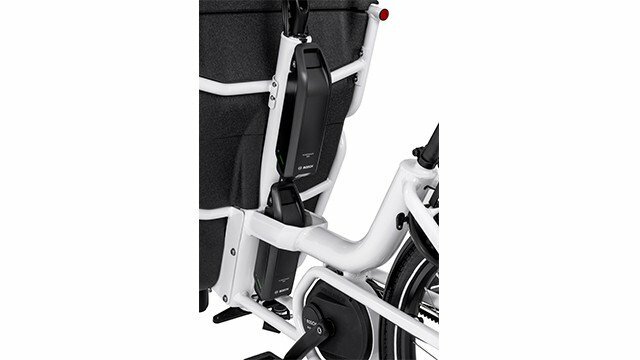 That means you can easily transport large volumes while maintaining flexibility. 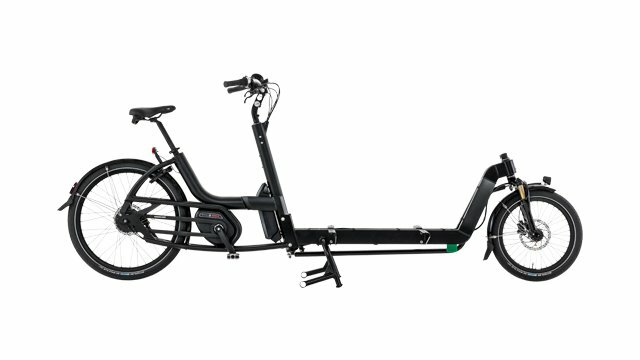 This is the big brother of the Cargo L. With a front frame over 20 cm longer this bike generously increases the cargo space. 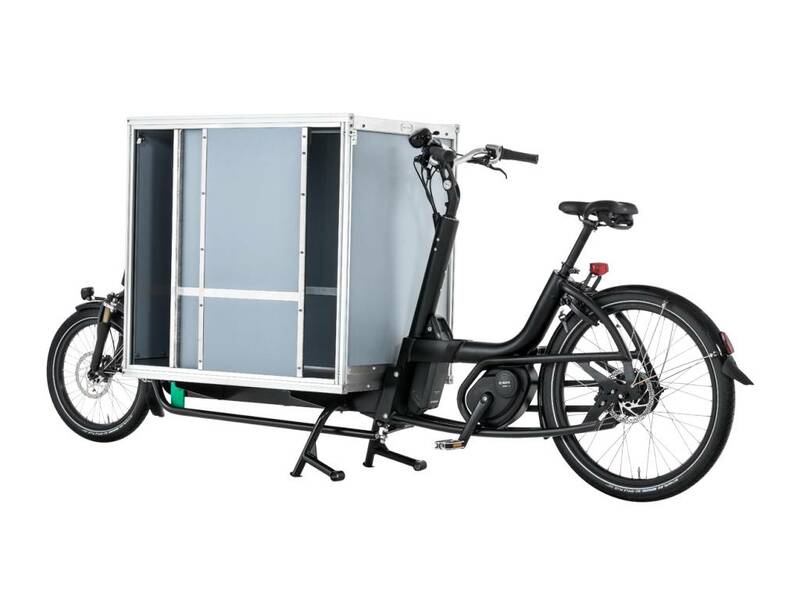 The extra length of the Cargo XL platform also makes for a wider range of mountable boxes. 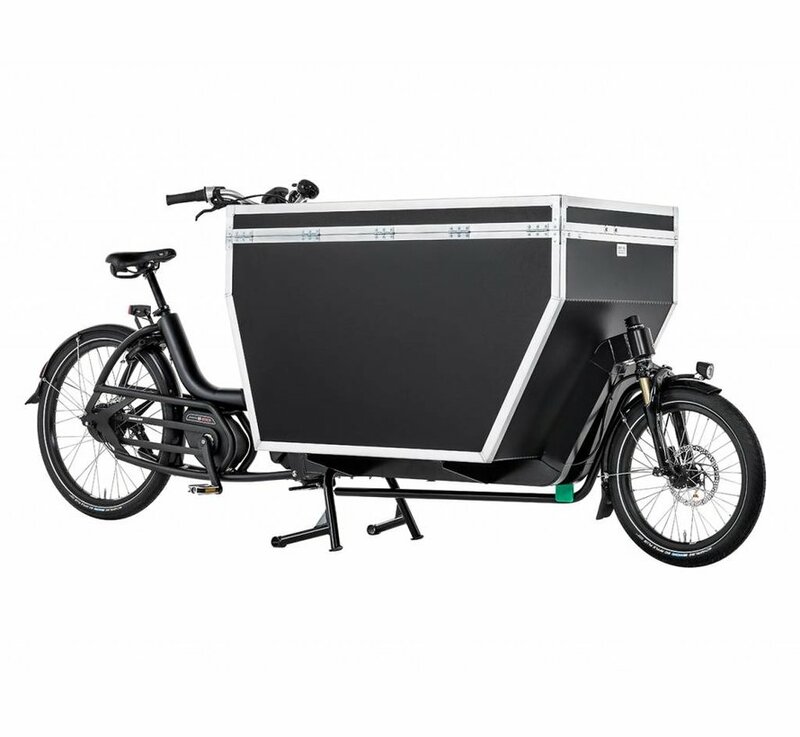 For the Cargo XL you have many choices, including the flatbed, customizable Flightcase (525 L) or the stylish aluminum box (620 L). 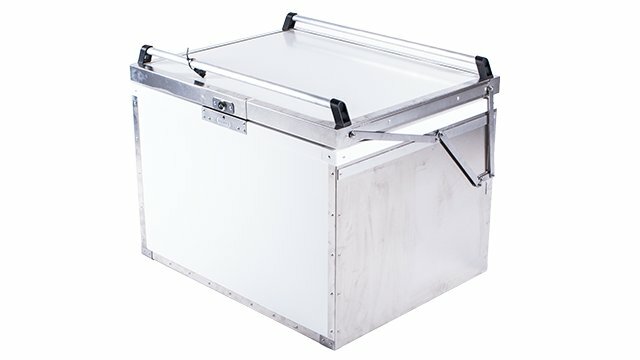 The Flightcase is crafted from aluminum, the walls are made from Astra Board. 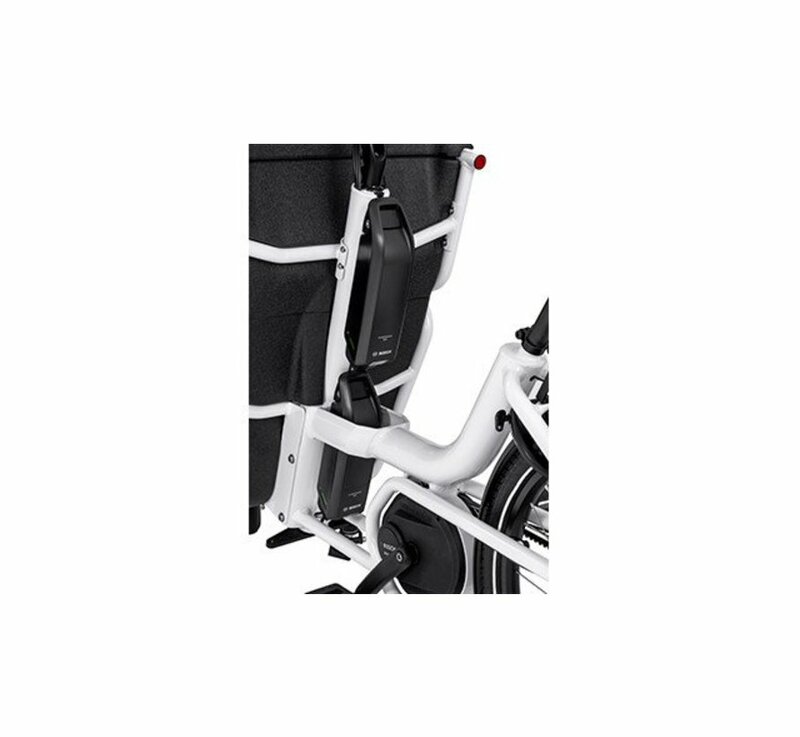 This durable synthetic material has a fortifying inner honeycomb structure to safeguard your cargo during transport. 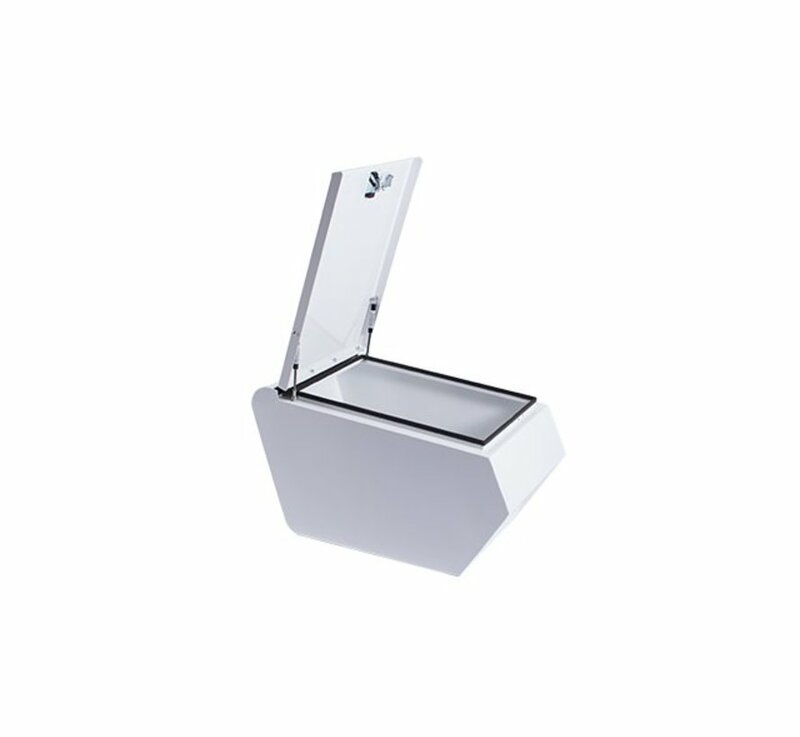 The aluminum box is not only easy on the eyes; it offers extra security for the user. You can lock your cargo in this box the same way you lock your home's front door when you leave the house. 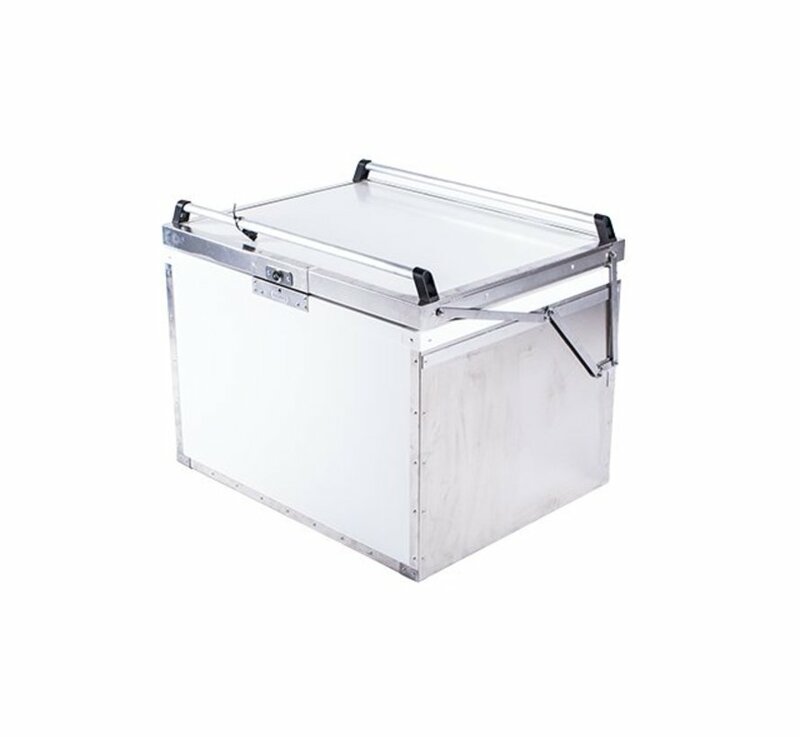 The Coolbox is made from 5 cm thick foam sandwiched by strong polypropylene boards and finished with stainless steel and aluminum. 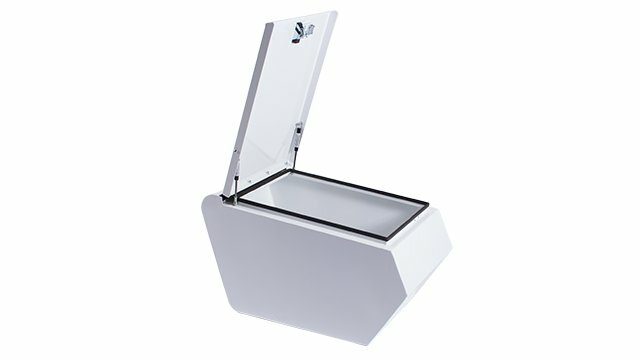 This is a passive cooler so you'll need furnish your own cooling elements.